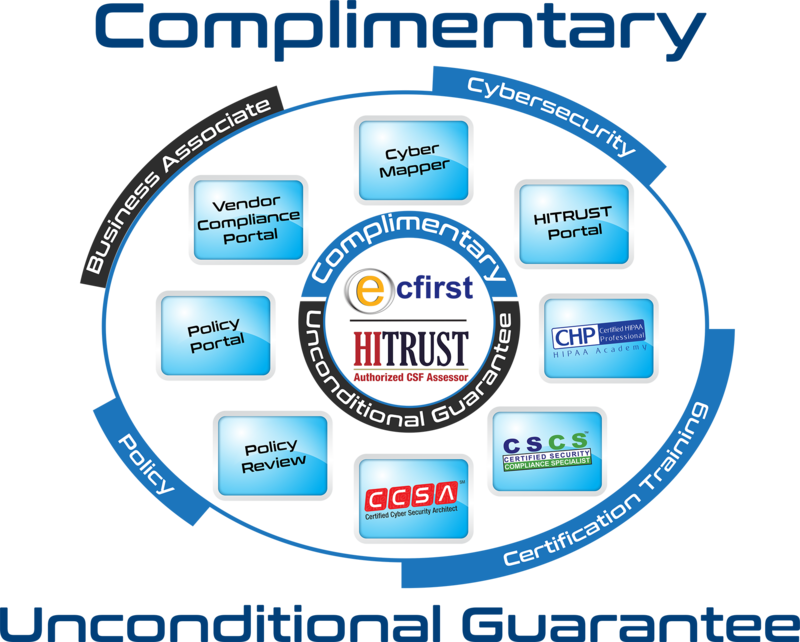 Ali Pabrai, MSEE, CISSP (ISSAP, ISSMP), CCSFP (HITRUST) is the chief executive of ecfirst, an Inc. 500 business. He is a highly regarded information security and regulatory compliance expert. Copyright © 1999-2019 ecfirst Inc. All rights reserved.